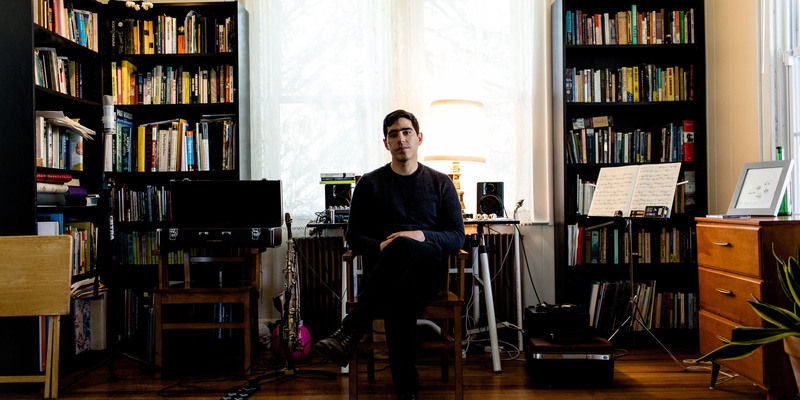 Horse Lords saxophonist Andrew Bernstein’s influences span multiphonic saxophonist Kang Te Hwan, electronic composer Eliane Radique, bracing Saharan band Group Doueh, and much more. Grab a drink. Join the conversation. 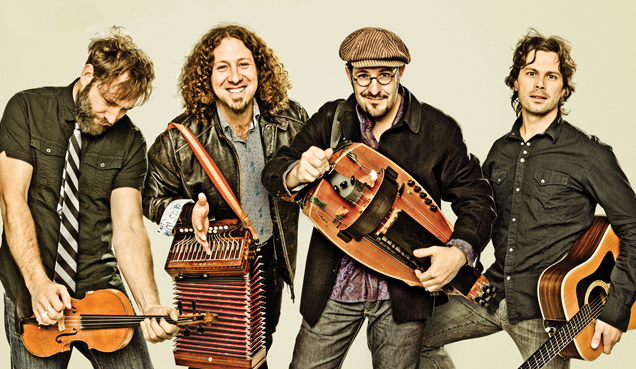 Dig the music. 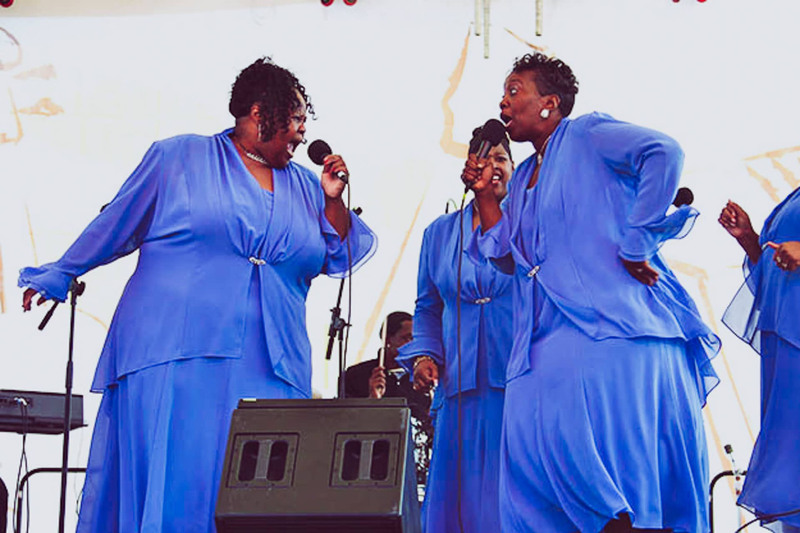 For more than five decades, Evangelist “Mama” Maggie Ingram & the Ingramettes brought their music and ministry to congregations in the Tidewater and Piedmont. Hailed by Rolling Stone as “a genre unto herself,” composer and guitarist Kaki King is a true iconoclast. 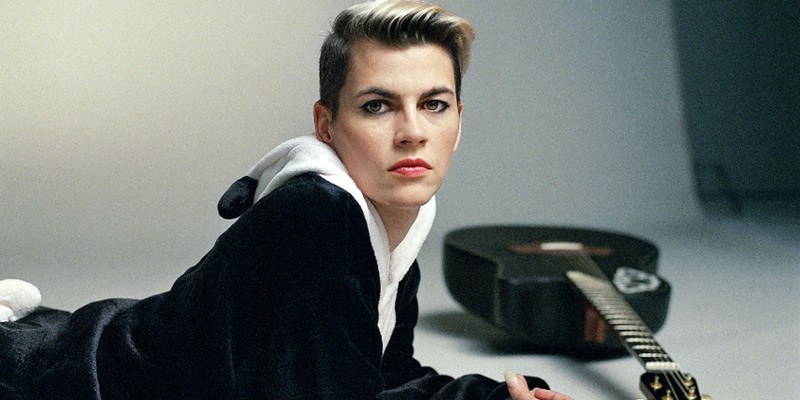 Kaki King is known for her percussive and jazz-tinged melodies, energetic live shows, use of multiple tunings on acoustic and lap steel guitar, and her diverse range in different genres. Over the past 10 years, the Brooklyn-based artist has released six extraordinarily diverse and distinctive albums, and performed with such icons as Foo Fighters and Timbaland.